Just a nudge, if you live in or near the S.F. Bay Area–Maker Faire is this weekend at the San Mateo County Fairgrounds! 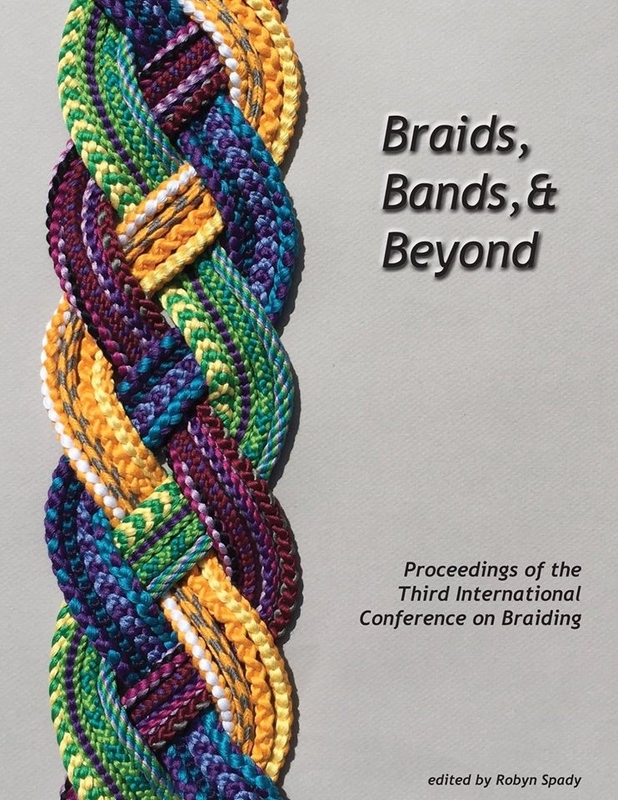 I’ll be there, not as “Loopbraider”, but as a gawker and assistant at the International Guild of Knot Tyers booth–along with Carol Wang of Chinese Knotting, and Knotty Notions (the first is her instructional site, the second is her blog). Please stop by the booth and say hi! According to Carol, the booth is in Zone 5 (hands-on area), between the Coke & Mentos stage and the steampunk village. Having nothing to do since I arrived home on Sunday I was pleased to explore your blog and found two answers that I have been looking for for a long time. First why nothing to do? Well the manuscript has arrived with the publisher, so now we wait. You show a Columbian video about loop braiding with two women, first bonus, second bonus was the beginning of the video that shows weft twining. Nora gave me a few pages of a woman’s dissertation on Columbian twining. This person graduated from Oxford, but the Uni does not keep students papers for very long, and this one was long gone. The weft twining search is all about the Huaca Prieta twined fabric, and how they could have been made. I now need to find a Spanish speaking person to translate for me. Whew! Congratulations, Rodrick!!!! That’s great news about the manuscript. Funny that I’ve gotten two comments on that video in the space of a day or two (having had none before! )–Lausanne just commented to ask why the ply-split textile looked so much like your Andean braids! I’ll have to take another look at the first part of the video, I didn’t realize that was weft twining. I found that video on Youtube — what shows on my page is essentially just a link to youtube, so I can only cross my fingers and hope the uploader keeps it on youtube. If you click the youtube logo (under the video) to view it on Youtube, you can then click on the uploader’s name, and you’ll go to their “channel” where you can see all their uploaded videos. I think they had a few slightly different versions of this footage, with longer or shorter clips of the various parts. It’s slightly possible that one of their other versions may show a bit more of the weft twining than the one I used.